Boost local awareness with an analytical social media campaign infused with creativity. Our marketing agency includes a team of highly-trained experts for your business. When you use our services, you get a scalable methodology combined with the Social Media fulfillment service, digital dashboard to help you drive more traffic to your business. Prior to starting, we perform an extensive audit checking social media indexed pages, any existing penalties and more. Which keywords should we target to increase your exposure? Research for each campaign because we care. We improve the SERPs position of our clients by following the best practices of on-page optimization. social media specialists using industry-best data science. Our packages feature organic links that reach an audience beyond local. Ideal for businesses who generate revenue online. You need a Social Media strategy to build your BRAND! Your business brand on the sites where your customers are visiting. 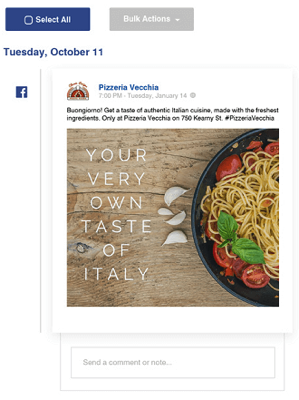 By leveraging the detailed information Facebook knows about each user, we reach a very specific audience with a high-affinity for the products or services offered. Depending on your business’ goals, ads can be targeted to very specific niches or wider audiences. In both cases the ads reach the right people. We’ll post news, promotions and relevant content using the best social media tools. Your business’s brand will become more familiar to their audience. Our work encourages brand mentions and interaction for your business. When brand’s interact with fans, everyone connected to both can see. Socially active businesses grow bigger networks and have more opportunity. Our software helps your business lead their space with awesome social media marketing. Your brands have a story, and our expertly managed campaigns tell that story in a clear way through tracking analytics. We’ll use your narrative to uncover market behavior or more sales opportunities. We build our social media campaigns to a wider audience while you build relationships. A Team Effort from Start to Finish! Social media marketing is highly collaborative to ensure your business is satisfied with our work. 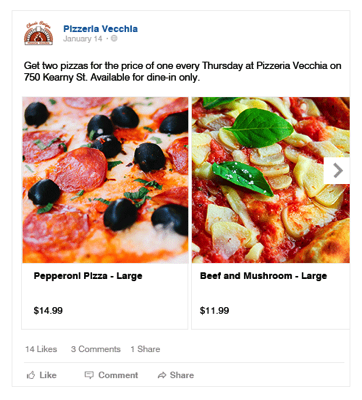 Tailored content based on the monthly promos of your business. We’ll send you an email every month so we’re up-to-date. 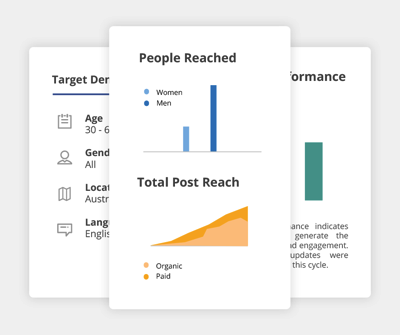 You and your business can expect a monthly Facebook performance report, a content report, an audience report, and a local reach report. The Social Media Basic package will drive awareness, calls, and foot traffic for local businesses that have a physical office or is location-specific. It focuses on sophisticated targeting, high-quality creatives, and turnkey social media service to propel results and provide ROI for the business. Social Media Advanced is an all-in-one social media package that covers major social media channels. 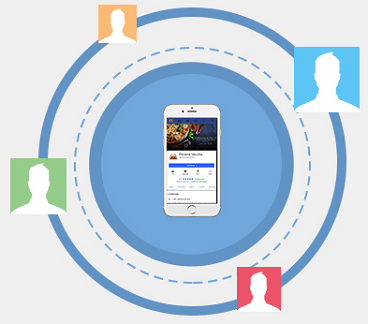 The service includes unique content creation, brand monitoring, Facebook ads management, and other social media activities.